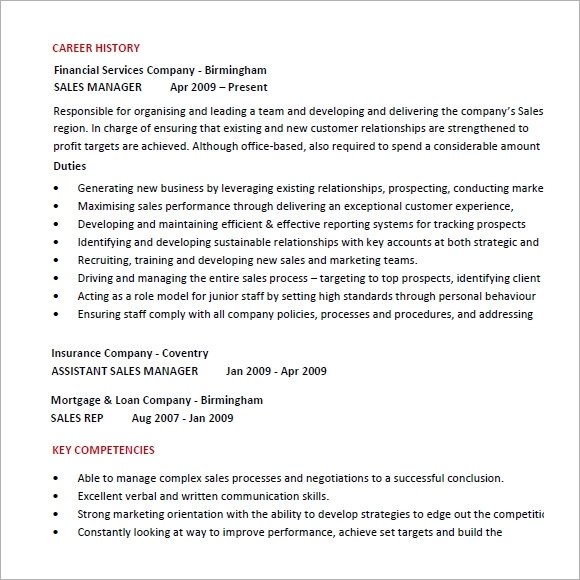 Since sales positions require context skill, group work and leadership skills among the other obvious criteria like industry contacts and previous work history, all these need to be included in the resume with careful attention on the use of context. 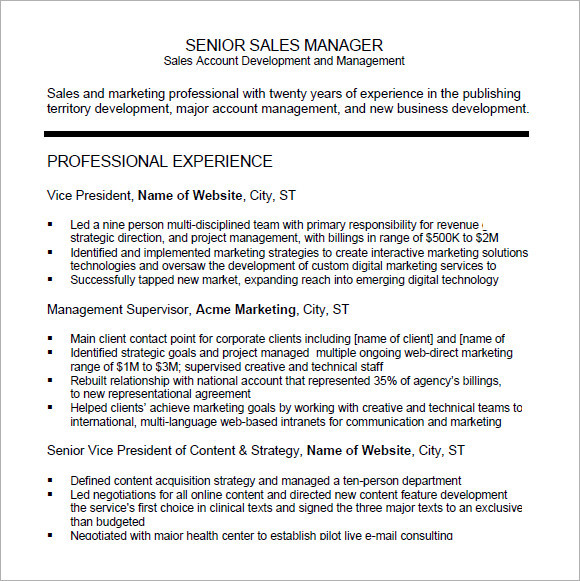 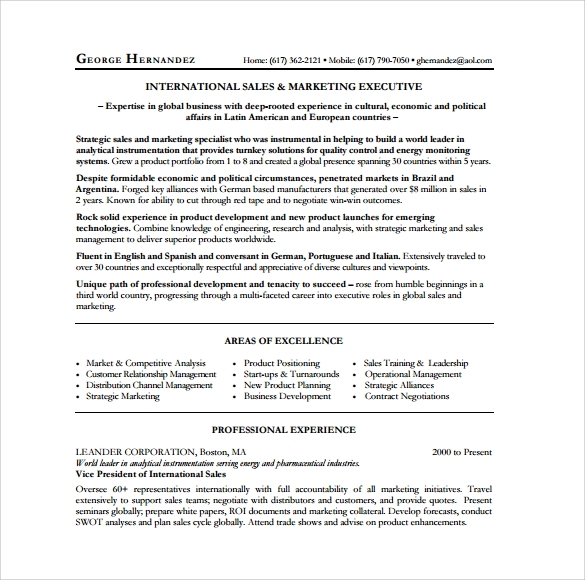 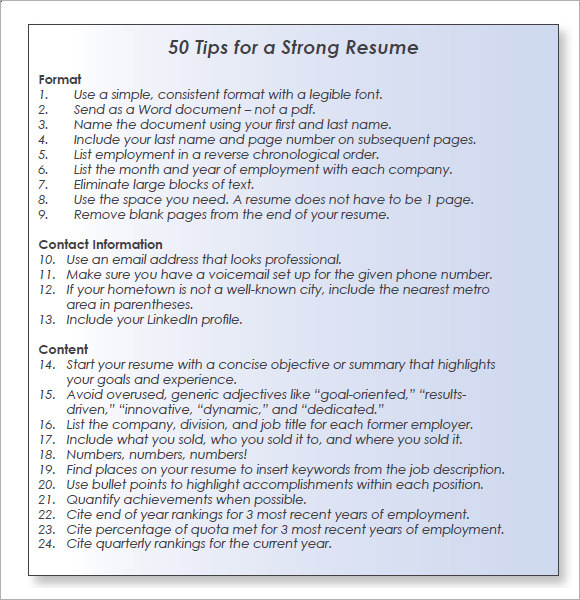 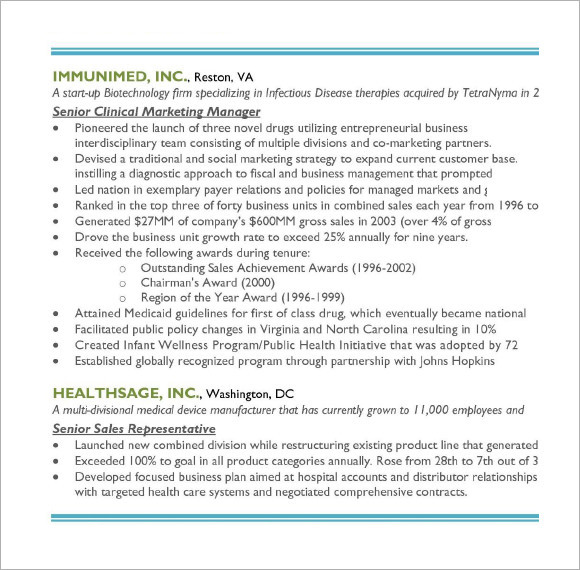 A marketing resume has to be diverse and versatile to include all kinds of positions like sale associates, account manager, advertising manager etc. 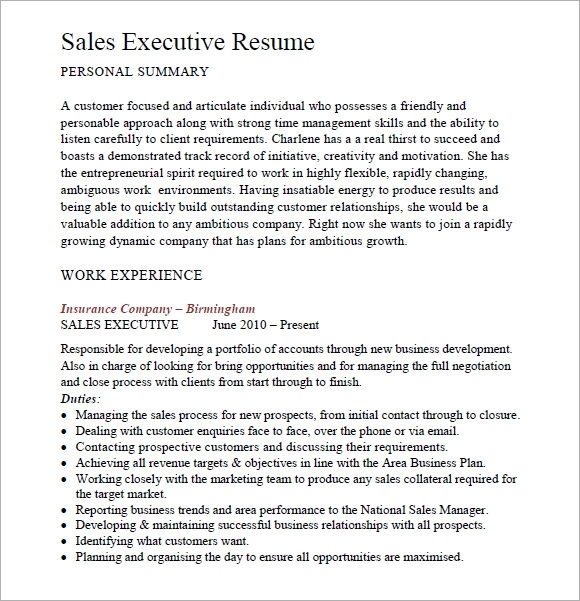 Just download our free Sample Resume Templates and examples that have all the information related to format and context style. 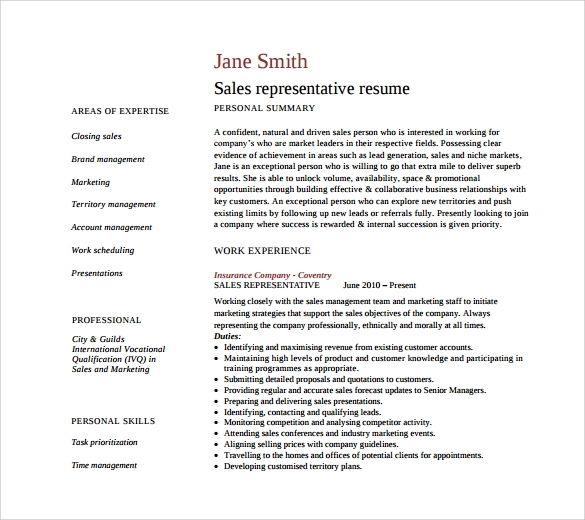 Or you can simply download our templates with all mandatory blocks like objective, profile statement, work experience etc. 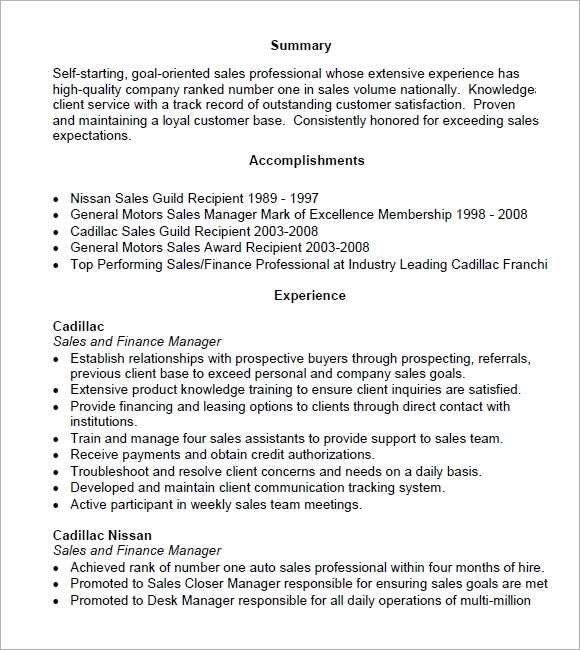 that just needs to be filled up and these can fit any kind of sales job.